Take advantage of our Mt Buller Tertiary Discounts, Every Tuesday throughout the season you can get Ski Hire and Snowboard Hire for only $30. Any other hire you’ll receive 10% off and any other day of the week 10% off all of our regular hire prices. You must provide Valid Uni ID Card. Our rates are very competitive and we offer the latest equipment. 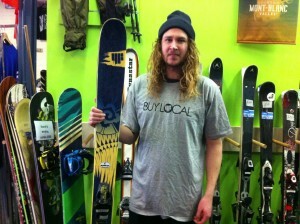 If your heading to Mt Buller drop in to our shop in Mansfield. Check out our Retail shop, stocking Yuki Threads, Dakine, Quiksilver, Roxy, Lib Tech, Mons Royale, Dynastar, Giro, Dragon, Anon and more. The crew from Ski Chute 4 Mansfield ski hire headed up to Mt Stirling Backcountry to test out the Latest 4Frnt Demo Range they have to offer. With fresh snow and great guides the day was put down as a real Slash Nation experience . Today we heading for a top of 2. Wind will increase in the morning with rain ,then snow in the afternoon. Next week looks like the pick with a load of snow coming on the weekend. 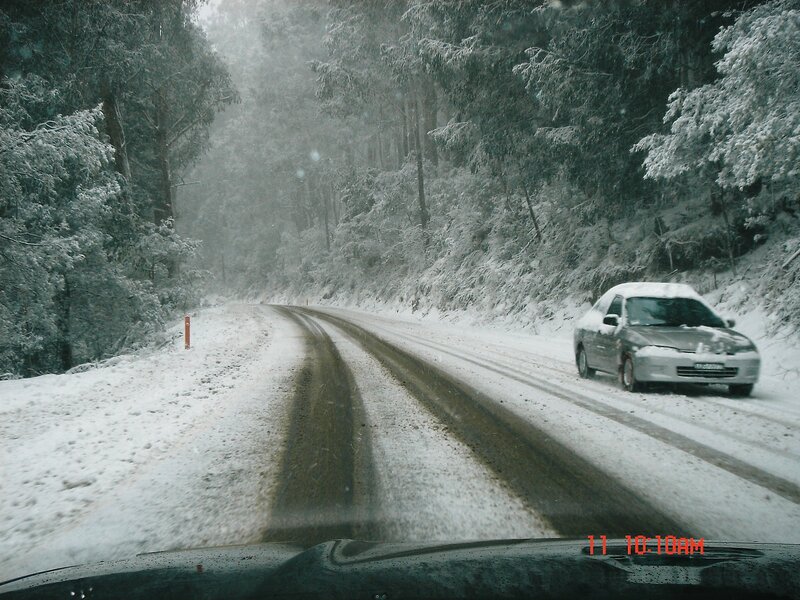 4wd are not required to carry snow chains today. more snow forecast for the rest of the week. The next week we are looking at snow showers to continue that should have near all of the mountain open by the end of the week. 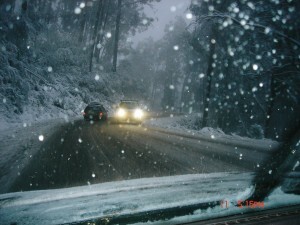 2WD and 4WD are required to carry snow chains today. Rain and wind today chance of light snow tomorrow. Wednesday and Thursday Sunny and Snow Friday, Saturday and Sunday. The weather up in the mountains can be quite unpredictable. The moment you get out of the place where you are lodging, the sun is up, bright and shiny. A few minutes later, it’s a completely different story. As such, it is essential to be prepared for these sudden changes and have the right type of clothing before skiing Mount Buller. Your goal is to ensure that you are warm and comfy no matter what the conditions are up there. Ideally, the type of clothing you should wear must provide warmth without impeding movement. Also, it is better to layer on clothes and accessories instead of opting for bulky wardrobe. Here are some of the specialised types of clothing you will be needing to have an enjoyable time skiing up the mountains. Studies have shown that 30% of body heat is lost through a person’s head. As such, it makes perfect sense to bring a hat, no matter what the weather condition is. Helmets serve a dual purpose: to provide protection against injuries like bumps and falls and to give warmth. Whether you are buying, borrowing or renting one out, make sure that the helmet fits snugly on your head. Also, make sure that its face opening fits the goggles or other eyewear that you will be using. These eyewear pieces will provide protection for your eyes against the strong winds and against the ultraviolet rays which bounce off the snow. Aside from being your first layer of defence against the cold weather, these articles of clothing can help draw moisture away from your body towards your other clothing. In choosing a ski jacket, make sure that it can provide the warmth you need while at the same time being light and weather-proof. It’s a big plus if it has multiple pockets to help you carry other essential gear that you need. The same criteria apply to choosing ski pants. Just make sure that the cuffs are wide enough to accommodate your snowboard boots or skis. Now, you do not need to bring all of these clothing items with you. 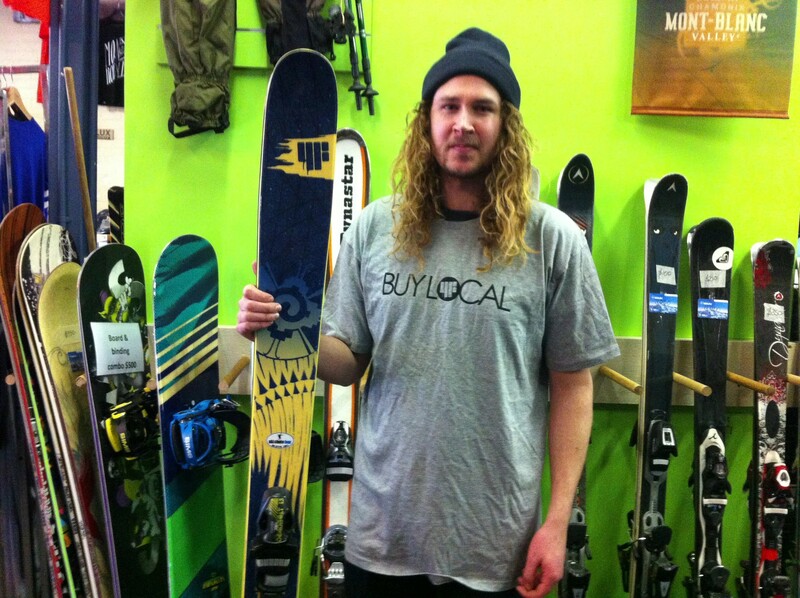 You can either hire your ski gear on the day or buy your own clothes and boots at Ski Chute 4. They provide a guarantee that all hire clothing is 10,000mm waterproof and 10,000mm breathable and have been treated with Nikwax Tech Wash/TX Direct. The Genetic Base represents a fusion of science and rider driven feedback. by extensive studies of the form and movements of the foot. possible for the highback to sit seamlessly in the heelcup of the base plate. giving the rider direct power transfer with every turn and carve. fit free of pressure points. It can manhandle the entire mountain. A fantastic day up on the mountain today. Snow guns blazing over night has got the cover up to 35cm. Wombat ,Holden express and Skyline are expected to be open tomorrow with Lift ticket prices will be $77. There are a few rails on Bourke Street to test your skills. Get up there and get into it.